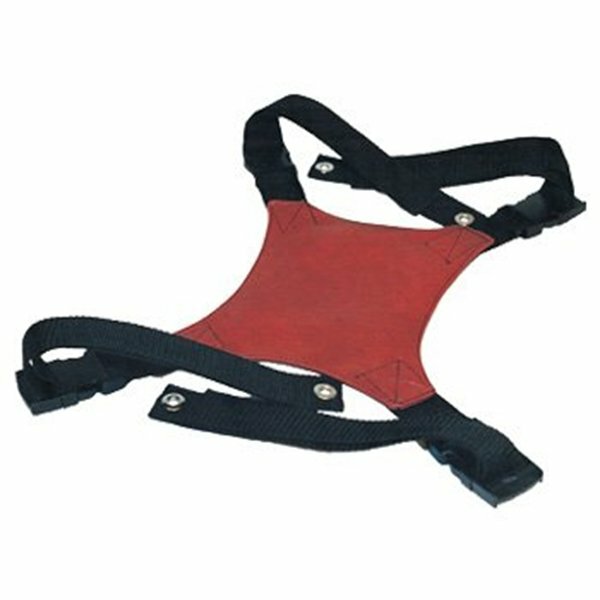 Made with 1 1/2" web, 1 1/2" plastic side-release buckles and Naugahyde. Attaches to wheelchair beneath upholstery screws or screws to solid backs. Ideal for patients needing extra support while sitting in chair. 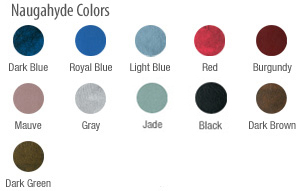 Specify color of Naugahyde when ordering. Special sizes available.